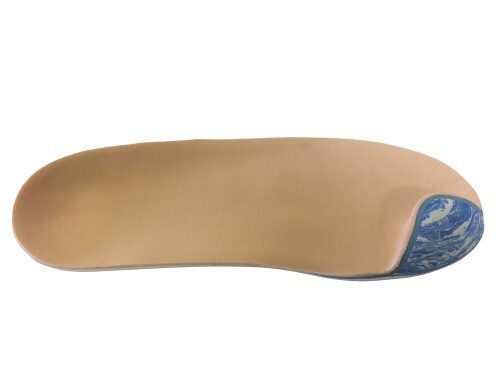 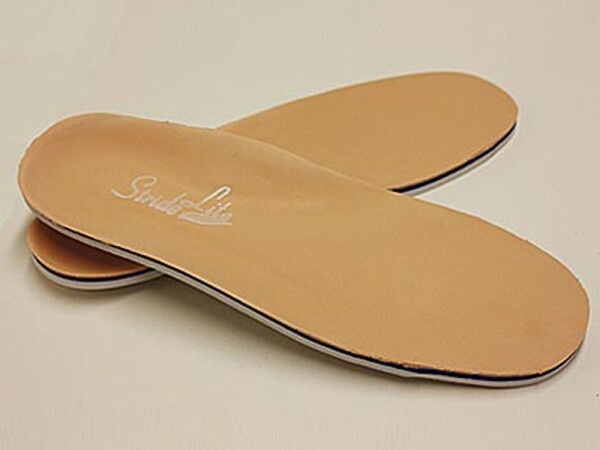 Meticulously crafted with three layers of shock-absorbing foam, this Medicare-approved, full-length, tri-laminate insert can be heat-molded to suit the unique contours of any Diabetic foot. Individually tailored to provide total contact with the entire foot, including the base and the arch. 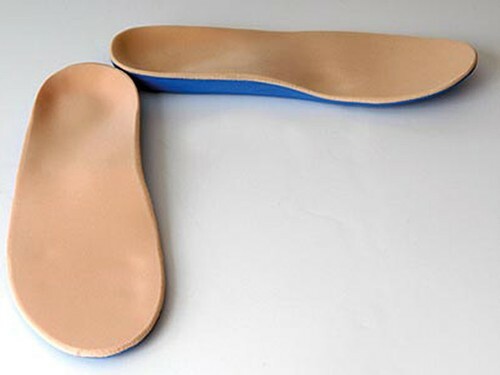 * According to guidelines, additional arch modifiers may be necessary to maintain total contact depending on arch height.